Tiny Talks, Guided Tours, and more. A physical platform for discussion. 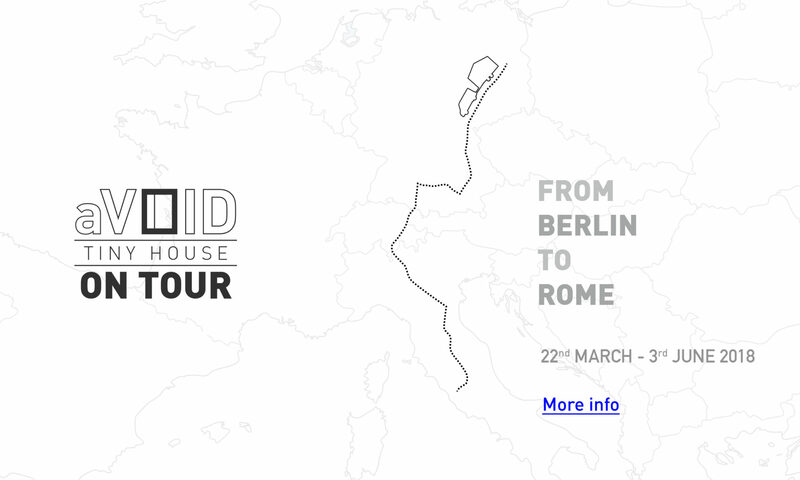 With the aim of raising awareness among the public for the need to rethink our housing models, particularly to face the rapid changes of contemporary society, aVOID will be the protagonist of a tour starting in Berlin and ending in Rome. 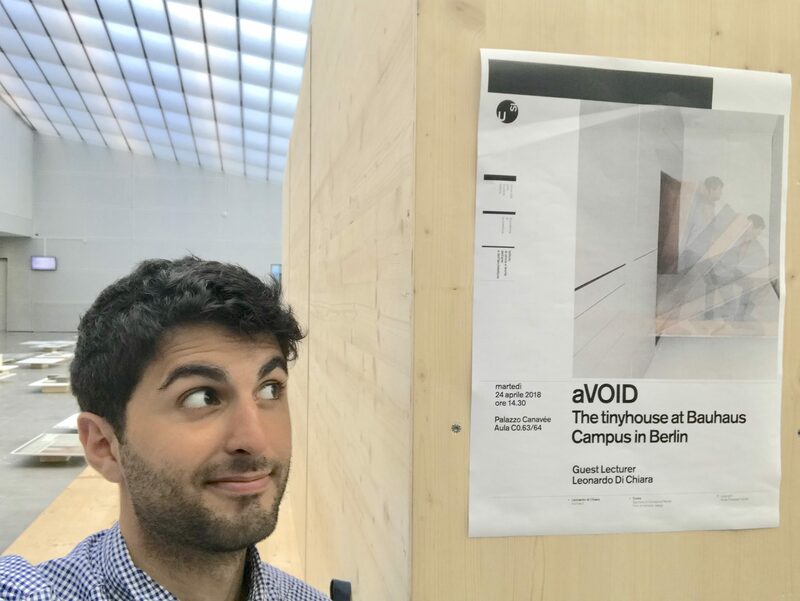 aVOID on Tour was conceived as an ideal continuation of the research promoted by Leonardo Di Chiara within the Bauhaus Campus as a member of the Tinyhouse University. 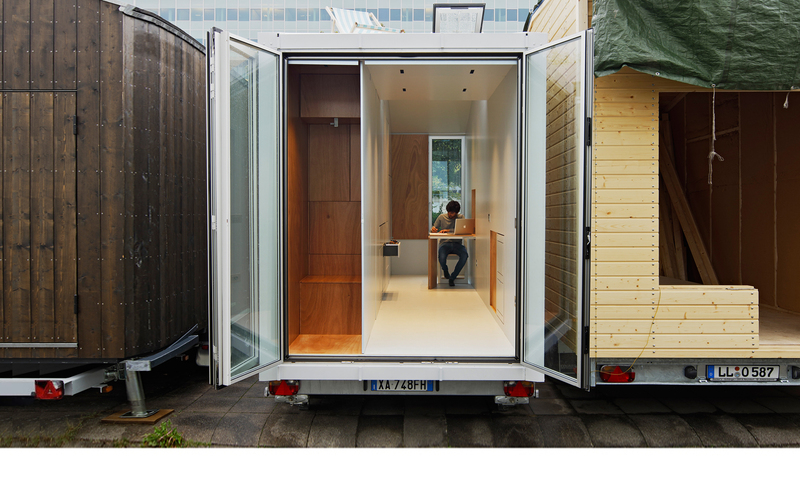 Starting on April 3rd 2018, aVOID will travel through several locations functioning as a physical platform to empower discussions around topics such as sustainability, self-construction, and mobile living in relation to the possibilities offered by tiny houses. At every stage the public will be invited to actively participate in a series of events, including tiny-talks, test-living experiences, guided tours, art residencies, lectures, conferences, contests, and design workshops curated by the members of the Tinyhouse University. 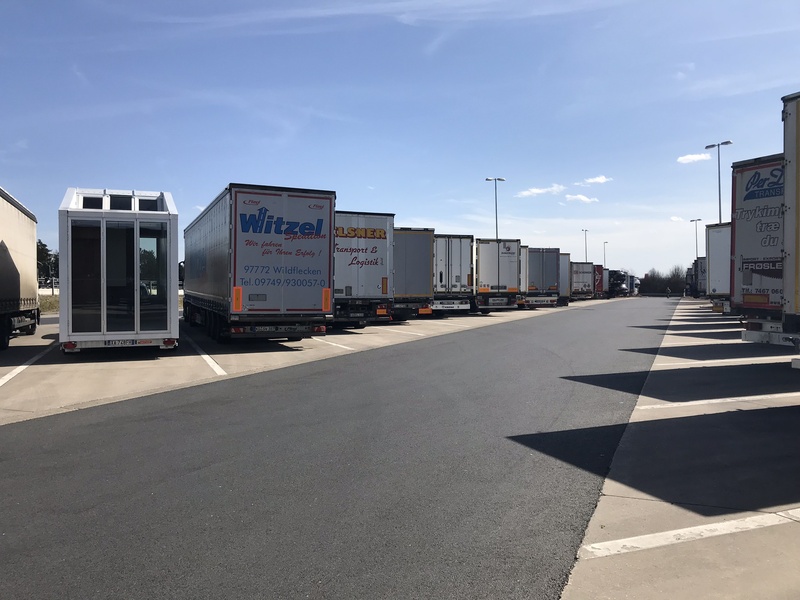 aVOID on Tour: the beginning of the travel from AEDES Berlin (03/04/18). 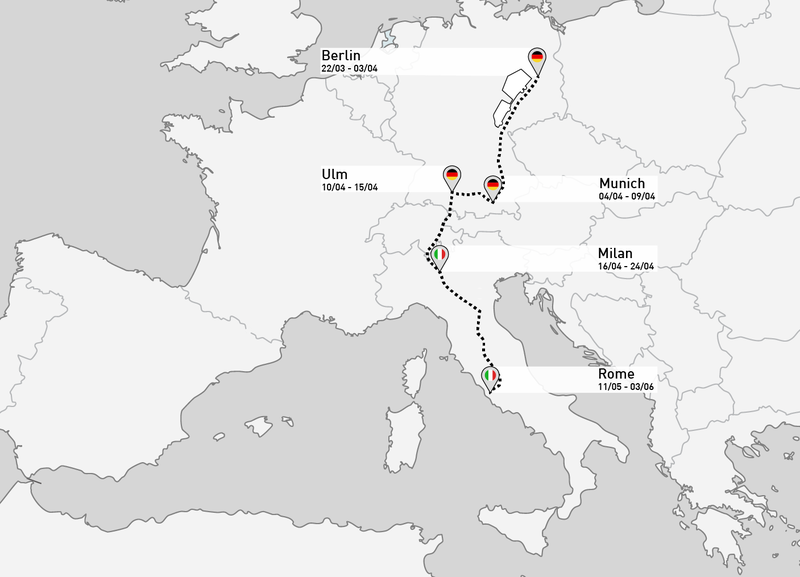 aVOID on Tour includes 7 stages that connect Germany, Switzerland, and Italy in a journey which starts from the Bauhaus Campus in Berlin and ends in Rome. 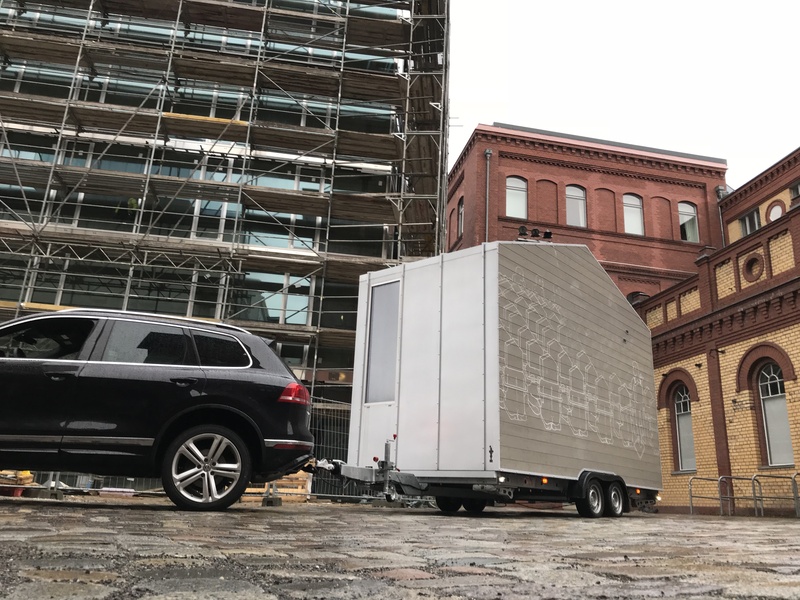 The tiny house will be hosted by museums, like the HfG-Archiv in Ulm; as part of events, such as a city installation during the Salone del Mobile; and by institutions like the Goethe-Institut in Rome. With planning complete, sponsors and strategic partners are now needed to make aVOID on Tour. The Tinyhouse University is looking to work with sponsors who can assist with the organisation of tour for the following items: the transport of the tiny house, project management, workshops and events, accomodations, transfers, participatory fee to events or fairs, costs related to various stationery and printed materials. While sponsorship is of course critical, the ideal partner would be one that has interest in giving support to and participate in the discussions promoted by the Tinyhouse University through aVOID on Tour. They should be an active player in the global challenge related to more sustain- able urban environment through innovative approaches. The sponsors will not just benefit from our wide international reach in media and social media, but would also have the opportunity to use the aVOID tiny house for its marketing strategies, wether through events, communication activities, or surveying campaigns. aVOID at the gas station on his way to Munich. The VW Touareg makes its job very good! Find the tiny house! 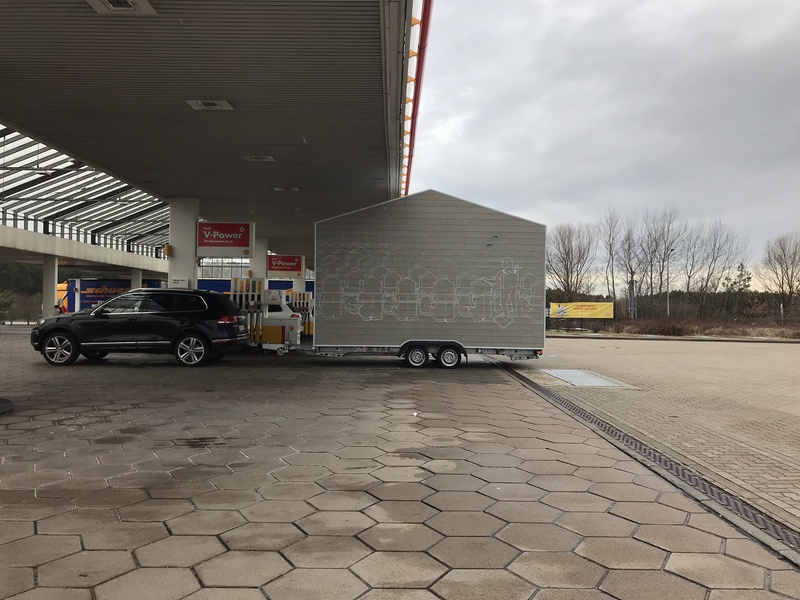 Traveling on the highways with a mobile home from Berlin to Munich. We need your help! Get involved! imagine new and exciting stages for the tour in autumn 2018! If you can provide your help or advice, we would really appreciate this. 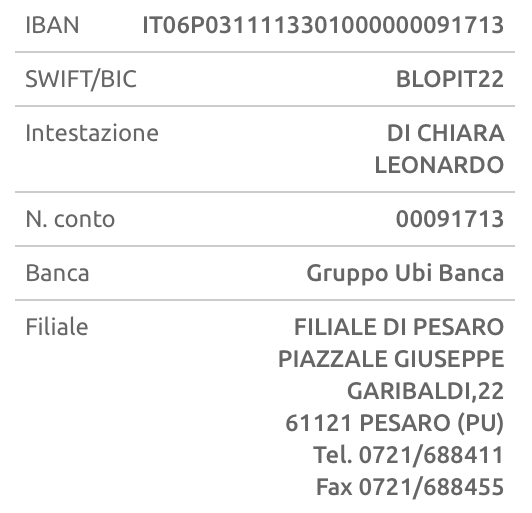 Please let us know writing at avoid@leonardodichiara.it.